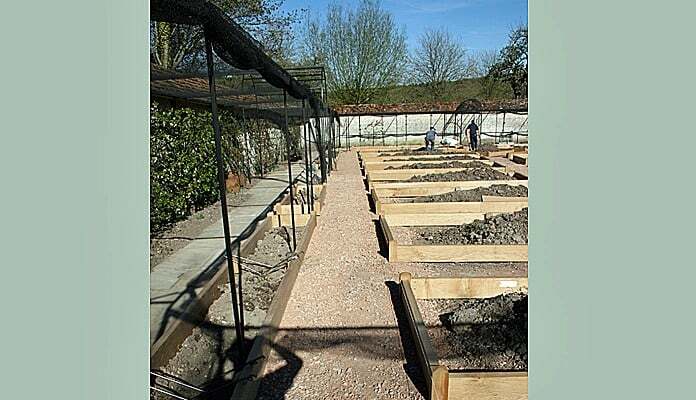 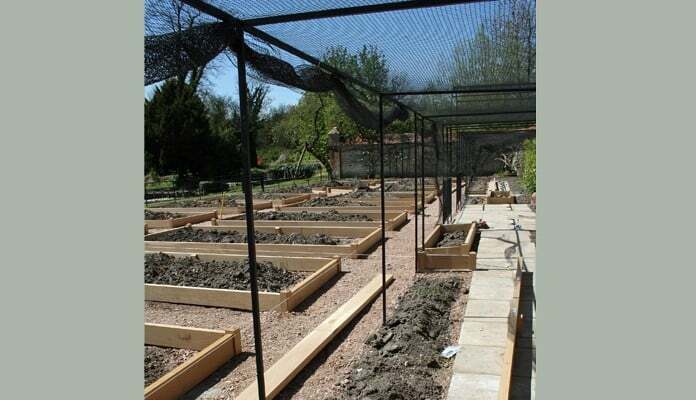 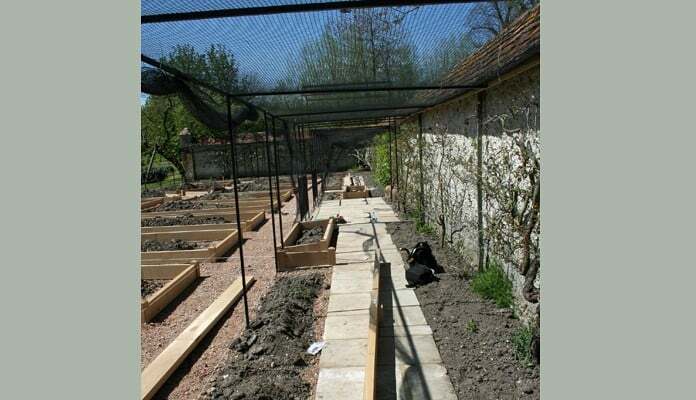 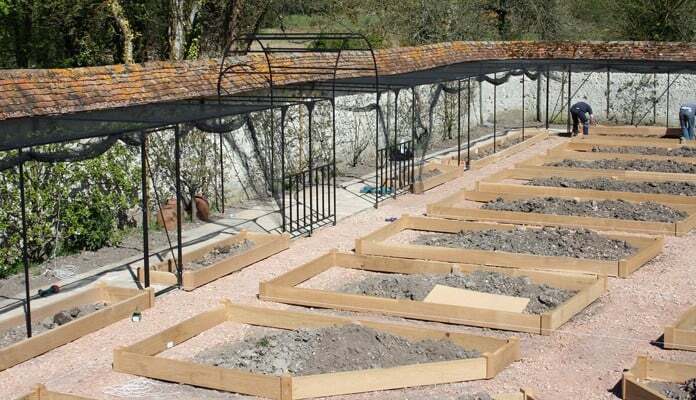 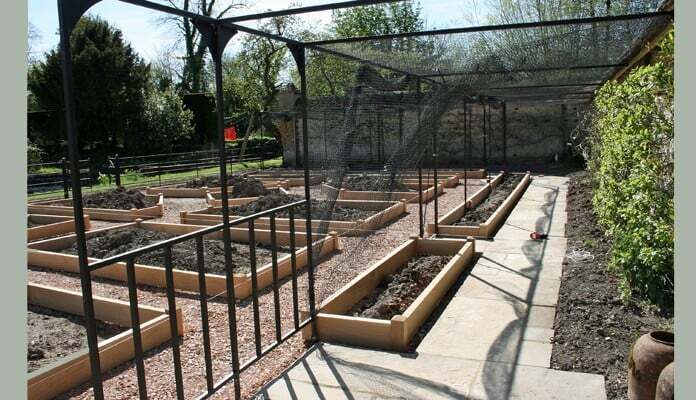 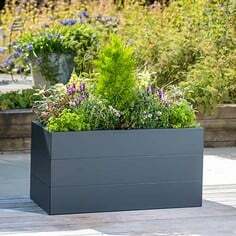 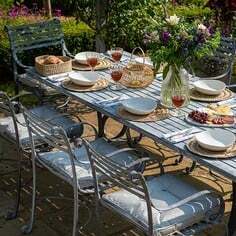 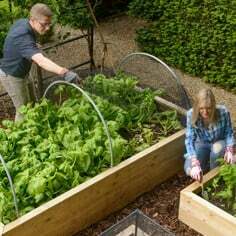 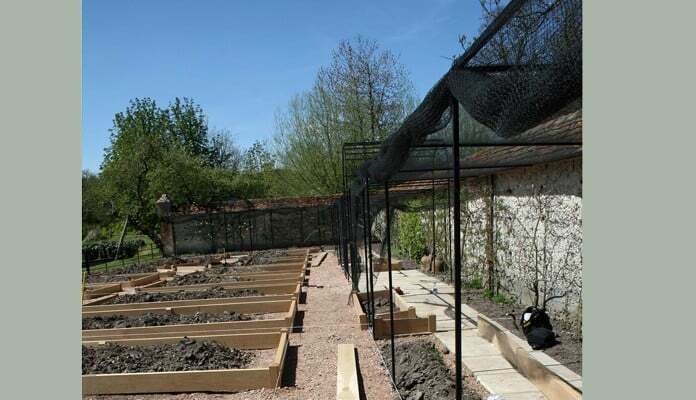 The first element required was the fitment of the fruit cage to the existing kitchen garden wall which formed the boundary of the site on three sides. 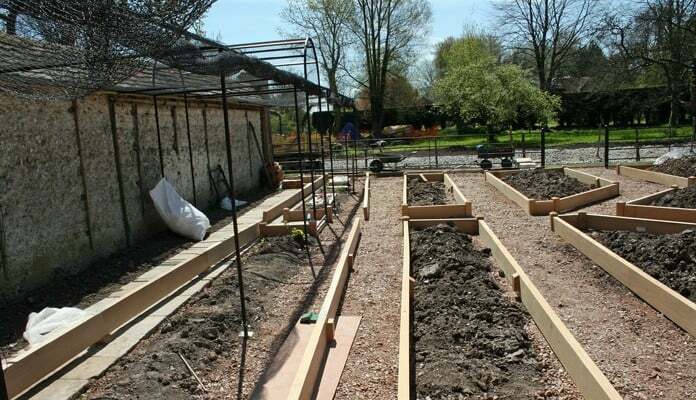 This was one of the biggest challenges of the project. 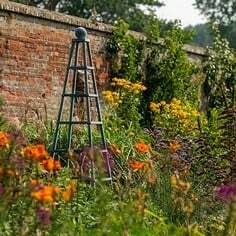 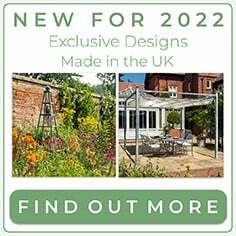 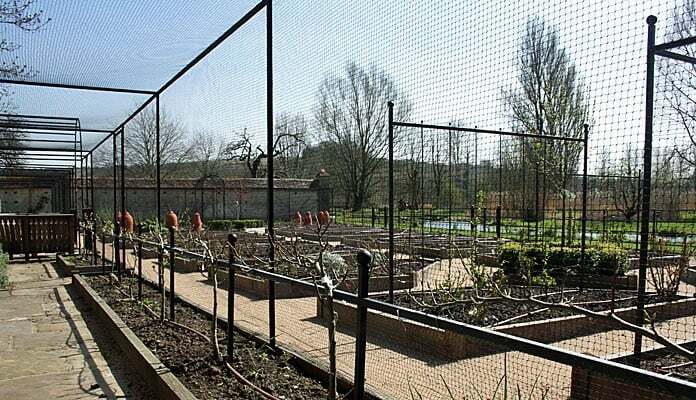 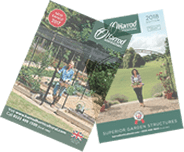 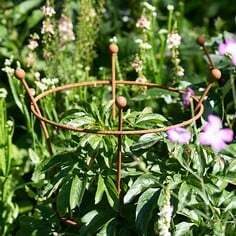 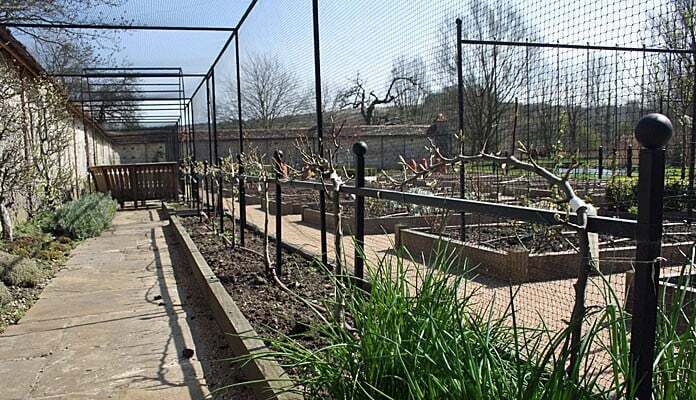 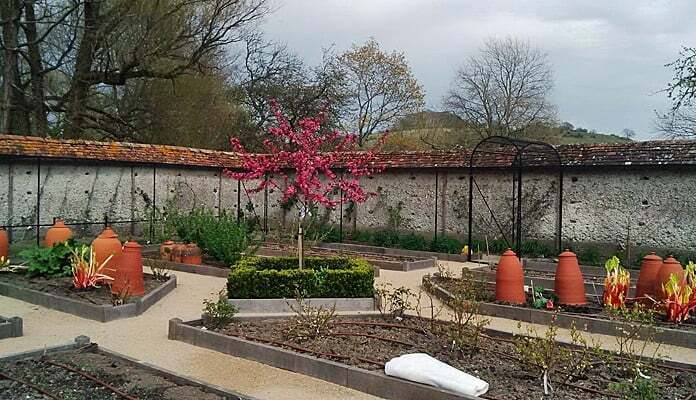 The installation of course had to be sympathetic to the aesthetics of the garden and great care was taken with the design and fit of the fruit cage structure to ensure the structure secured harmoniously to the historic irregular existing wall. 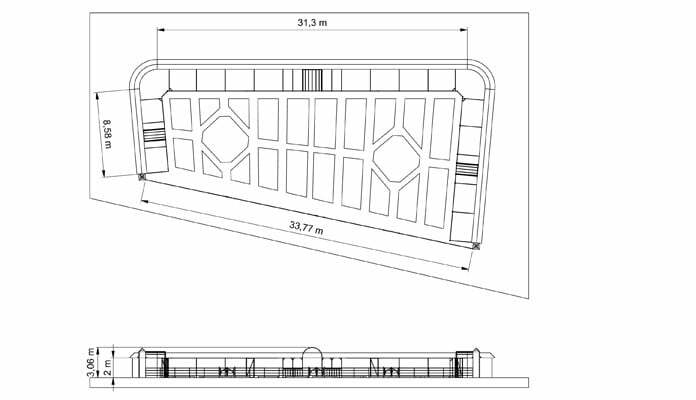 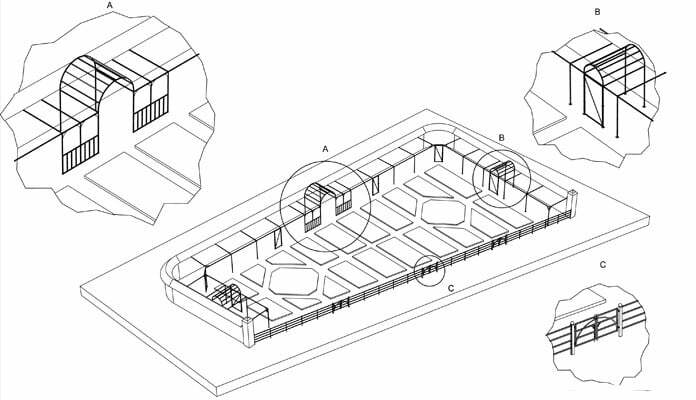 The brief was fairly open but there was a wish for a central pavilion structure (which will eventually house seating) as well as arched sections where doors would be positioned at various positions around the cage. 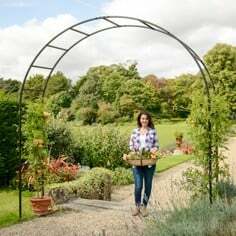 After several concepts were presented, it was agreed that an arched pavilion with front balustrade would be positioned centrally with two arched framed entrances located centrally on each perpendicular wall.